I decided to bring something to work today to share with co-workers. 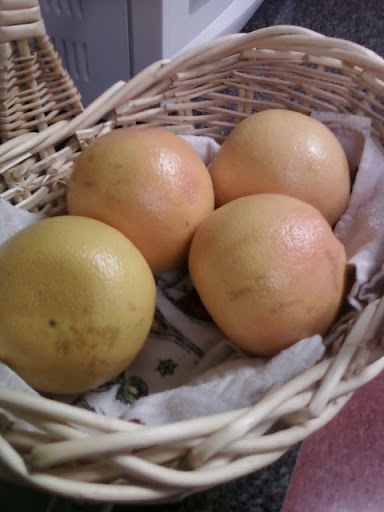 Instead of donuts, I brought grapefruit! I think my coworkers will appreciate that!